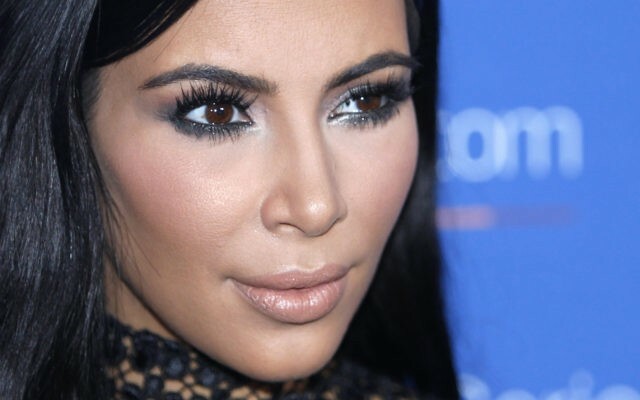 In Touch Weekly reports: In Touch has learned that Kim Kardashian is turning to Krav Maga to take back control of her life after being robbed inside her Paris apartment in October. Krav Maga is the personal self-defense system developed for the Israel Defense Forces. “She’s starting taking classes three times a week at home,” an insider says.